Big cash wins made tournaments pale in comparison for Guner. You want to improve your poker game. PokerStars School has you covered. Here’s a look what our friends at PS School are doing this week to help you master the game you love. Handily, Pete is ready to help you figure out which habits will improve your bottom line the fastest. Consider committing these eight habits to your subconscious so that it’s almost impossible NOT to do them. The latest entry on the Winners Wall is an interview with Canada’s Kevin “Scoobydubiou” Bilmes, a regular in the PS School Discord channel. Over the last six years he’s gone from knowing nothing at all about the game to having played mroe than 17,000 tournaments on PokerStars, and he credits PS School for helping him find his way. Check out the full interview here. And be sure to check out this introduction to the PS School Discord community, where you can learn everything you need to know about this excellent resource. Federico Sztern returns this week with two new installments in his MTT strategy video course. “It’s true that a lot of poker players make the same mistakes again and again,” says Sztern of his first video. “If we are serious about being a profitable player then we need to be able to, not only not make the mistakes ourselves, but also to be able to identify the tendencies and mistakes of our opponents and exploit them.” Watch the video to find out more. 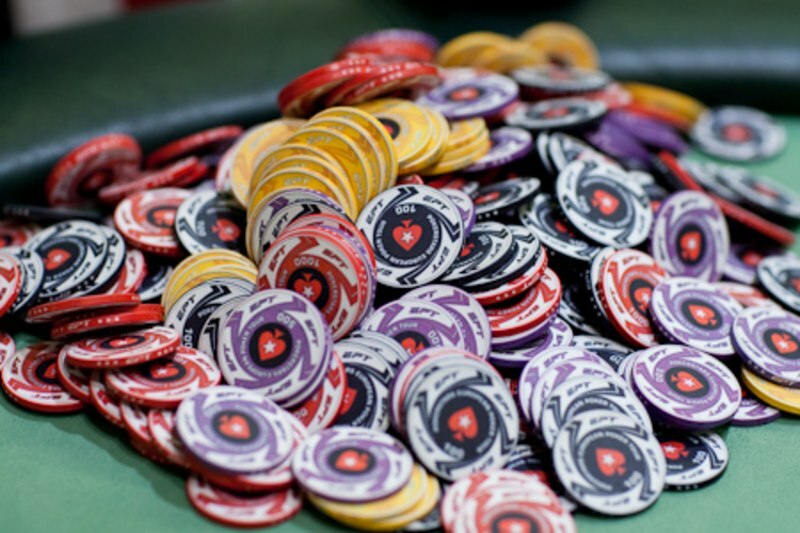 The next lesson focuses on playing after the flop with a deep stack. With so many variables and factors to take into account, it’s not always easy to figure out your next move once you’ve seen the flop. Luckily Sztern has just the tips you need to elevate your game in this video. For more strategy video content, head over to the PS School Youtube channel.